The UPC code or barcode is necessary to distribute your album, Ep or Single, whether in digital format and physical format. Their initials mean: Universal Product Code. Is important to know that the UPC Code used for digital distribution, can't be the same used for the physical distribution. 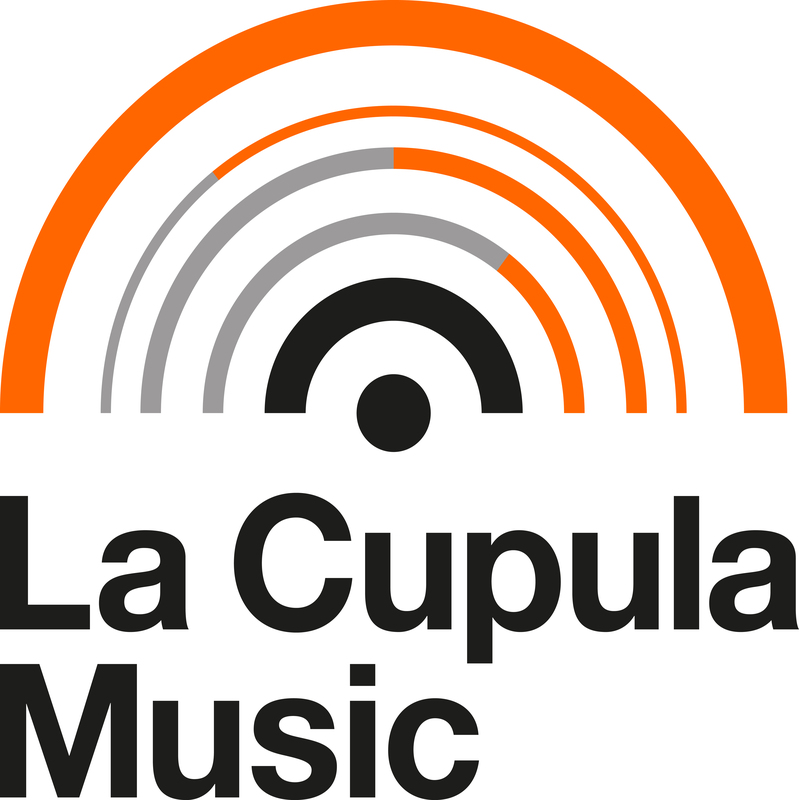 La Cupula music will assign for free the UPC code once you have distributed your album digitally through our platform. In case you decide to make physical copies, we can organize it if the album is edited under the brand La Cupula Music. You can buy it in our website. UPC code that we will generate for you is unique and valid over the world. La Cupula Music is an AECOC (Asociación de Fabricantes y Distribuidores) partner, so we are authorized to process the codes under our brand La Cupula Music. If you decide to edit it under your own brand, you will have to register in AECOC, official Spanish organism that manages this kind of codes.